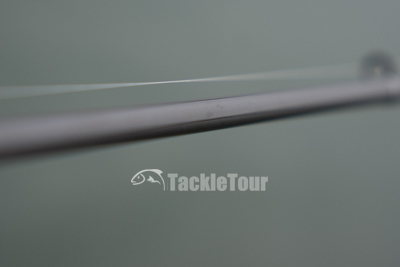 Introduction: The Invoker stick from ARK Rods we reviewed in March 2018, showed us the company's capabilities in combining a solid blank with good components in an attractive package that fished well and didn't break the bank. At ICAST 2018, the company introduced a new entry level series of rods built from an IM8 blank with a retail price set at just under ninety dollars ($90)! 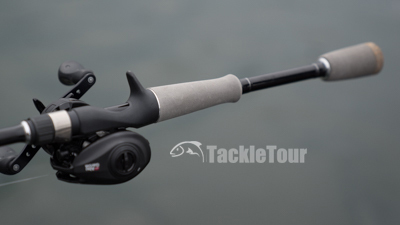 Can a sub $100 rod really perform? Today, we take a look at the search for one candidate within this series, the Lancer LAC73MHFC to find out. Ark Rod's Lancer series is new for 2018. Impressions: When investigating a new rod series, our preference is to begin with a model that best fits that "all purpose" categorization - hence the Search for One moniker. 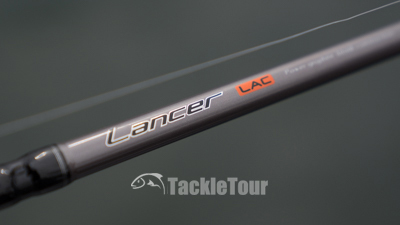 ARK Rods's Lancer LAC73MHFC is a seven foot, three inch stick made from the old school, IM8 graphite blend. Its lure rating is between one quarter ounce to one full ounce (1/4-1oz) and its line rating is ten to twenty pounds (10-20lbs). The stick's power rating is "medium heavy" which fits right into what we typically consider all purpose. The company's logo on the grip is a nice touch. The Lancer features a split rear grip made of grey EVA foam, an exposed blank reel seat, and a blank that is covered in a thin, glossy coat. It's built up with a simple guide train of stainless steel frames with aluminum oxide inserts. These sticks feature a split rear grip of EVA foam. 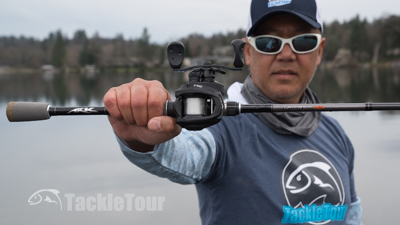 Real World Tests: I paired the LAC73MHFC with my Editor's Choice Award winning 6.6:1 retrieve ratio Abu Garcia Revo X spooled with 10lb Sunline Super Natural nylon monofilament for some real world tests. Our test subject is the LAC73MHFC. 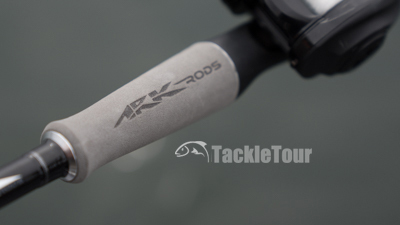 Casting: ARK Rods's LAC73MHFC is rated with a fast taper and really has a prototypical feel when casting baits within its rated range. I think its sweet spot is somewhere from about three eighths of an ounce (3/8oz) up to just under a full ounce but if you're careful with your casts, it can handle up to an ounce and a half quite easily. 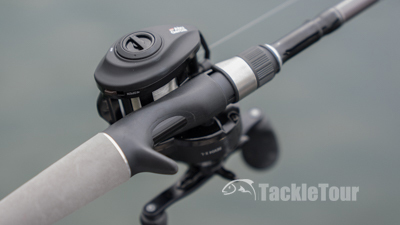 The LAC73MHFC features a standard reel seat. What I like better than the way this stick behaves on side arm and overhead casting presentations is how well it pitches. I put together a little Texas rig consisting of a 3/8oz tungsten bullet weight, a small size one or two Gamakatsu GFinesse Light Wire worm hook with tin keeper, capped with a Reins C-Pod soft plastic for some impromptu testing and had a good time pitching this bait to docks and dock pilings. The blank features a glossy finish. Next Section: Sensitivity at less than 100 dollars?